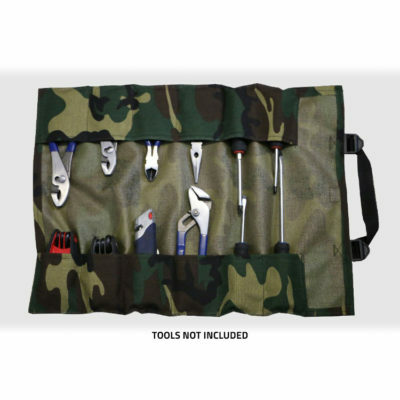 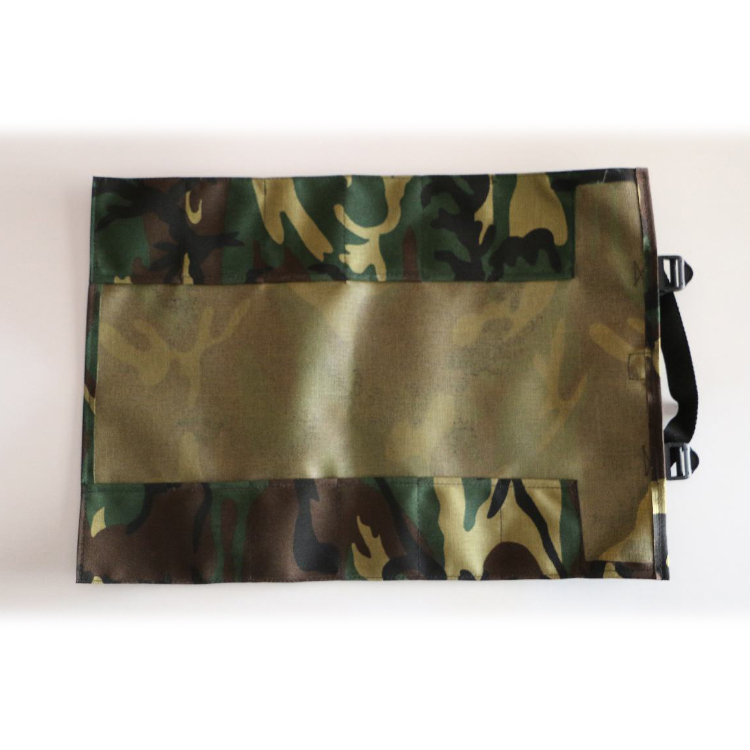 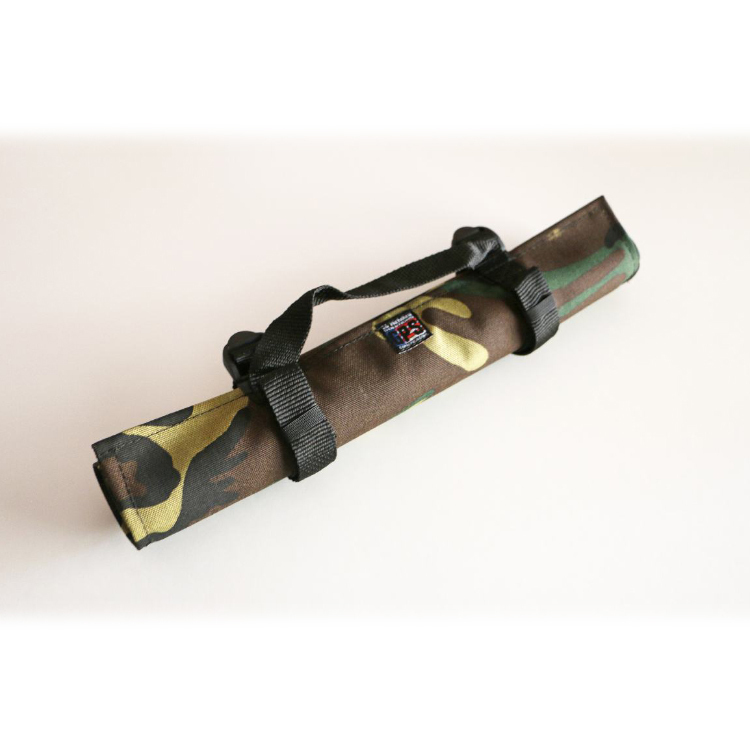 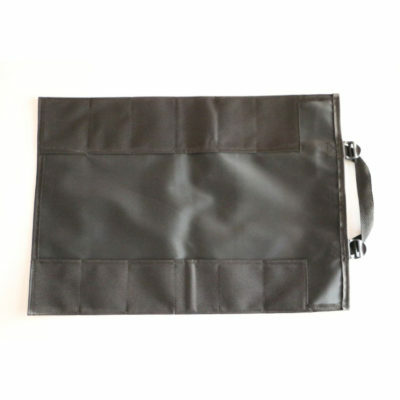 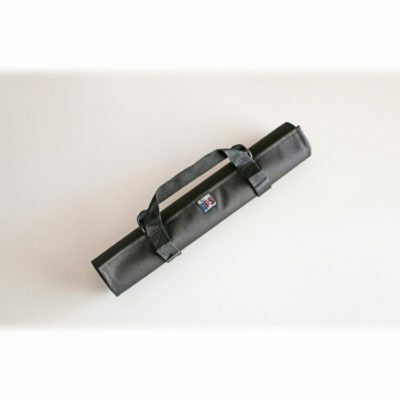 The DirtRoll Utility Tool Roll is the solution to keeping tools organized in your vehicle. 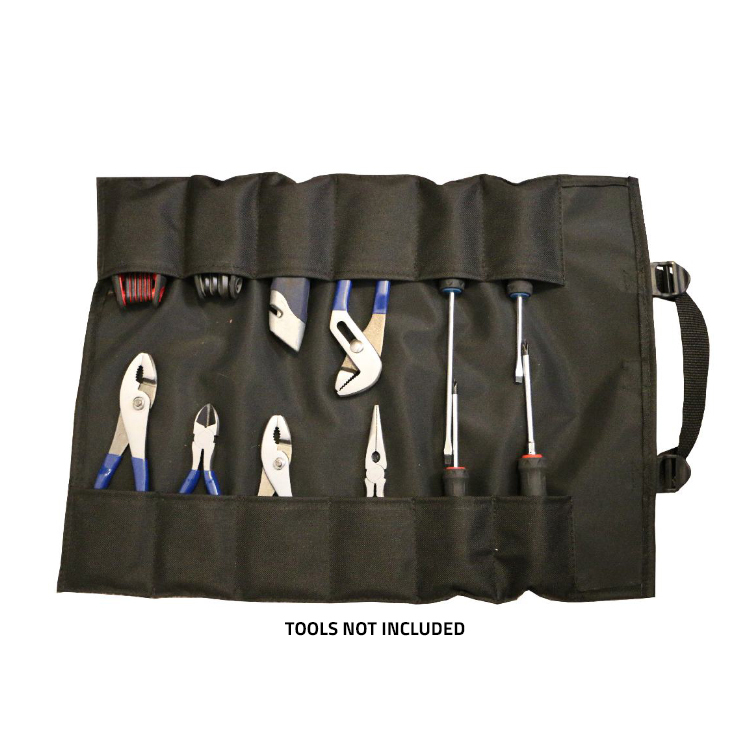 Never dig through your tool bag again. 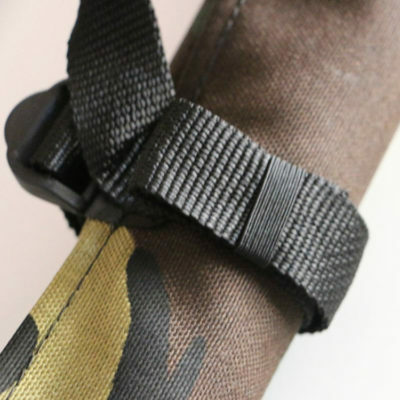 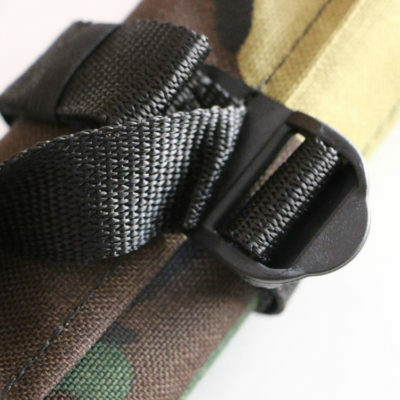 -An additional flap near the handle is designed to further enclose your tools. 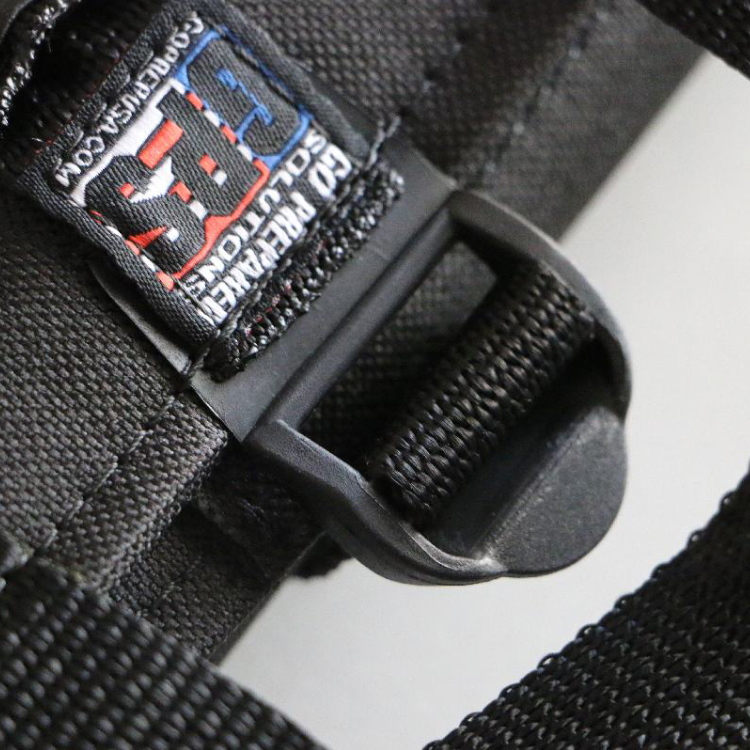 Go Prepared Solutions designs and builds all DirtRoll products right here in the United States of America. Quality and Innovation you can depend on. 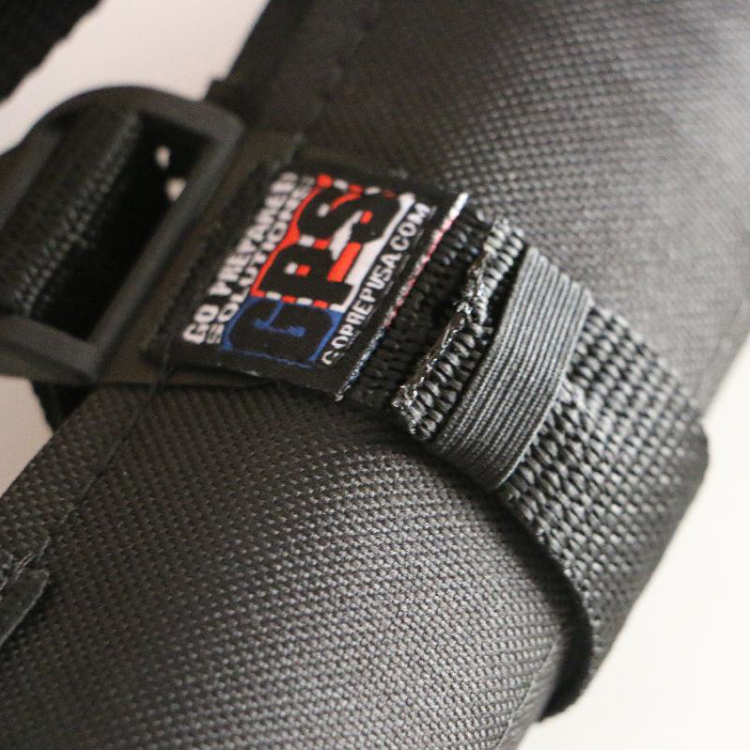 Don’t hit the trails before you’re ready. GO PREPARED!